More interestingly, it is something of a returning partnership for the pair, as Renault were dealing with BP fuel back in 1997, when they powered Williams to victory. 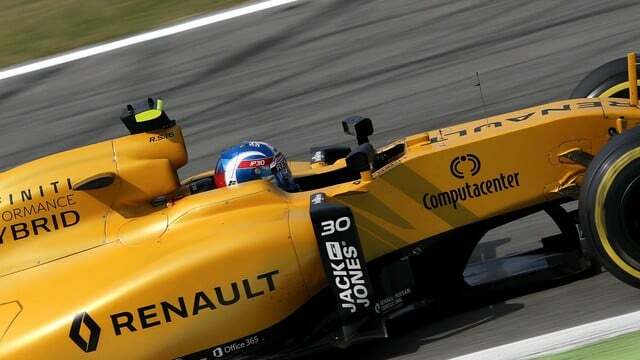 This new signing also means that the Renault engine department will have to work on two different kinds of fuel. Where Renault and Red Bull were both powered by Total in previous years, the French oil company has withdrawn from the sport, and Red Bull have snapped up Exxon/Mobil from McLaren, whilst Renault are going with BP. There’s talk that McLaren will also sign a deal with BP, but that has still to be confirmed.